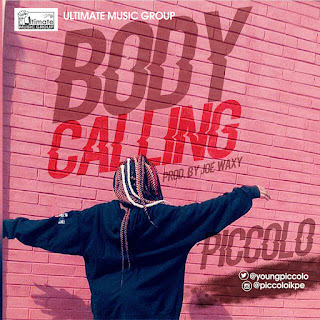 "Piccolo", after dropping "On Me" sometime last year took a short break, which was reportedly for something Official outside his career. 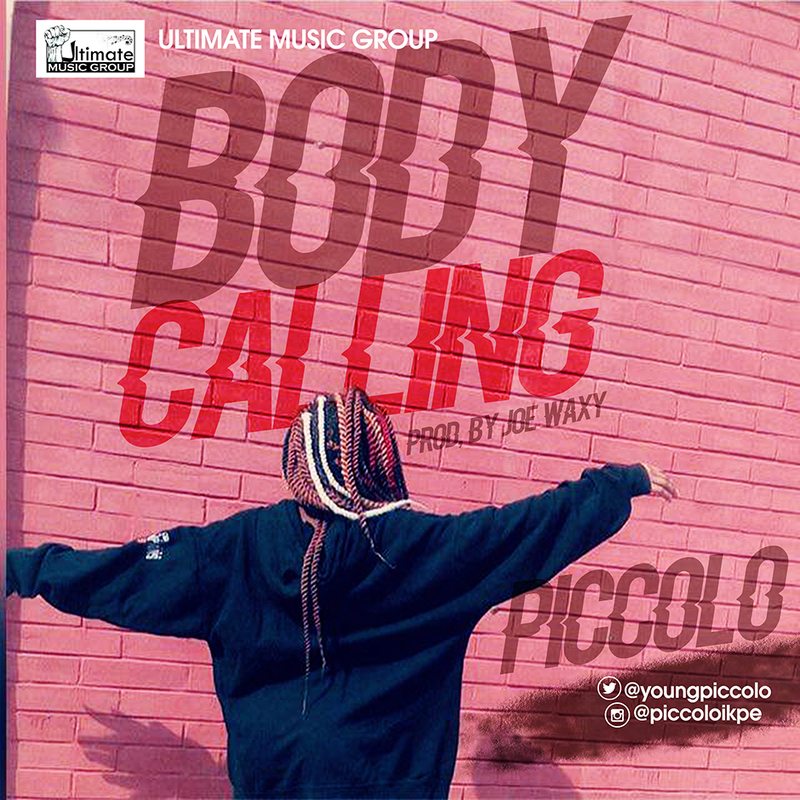 So he breaks his silence with this new sound "Body Calling" a house genre produced by the Middle belt recognized producer Joe Waxy. Download, enjoy and Share. As we anticipate for more sounds.